After listening to this song, I almost changed the name of the song to "Oluwa is Involved," but it doesn't get enough mention to warrant the title of "song title." But that is just by the way. 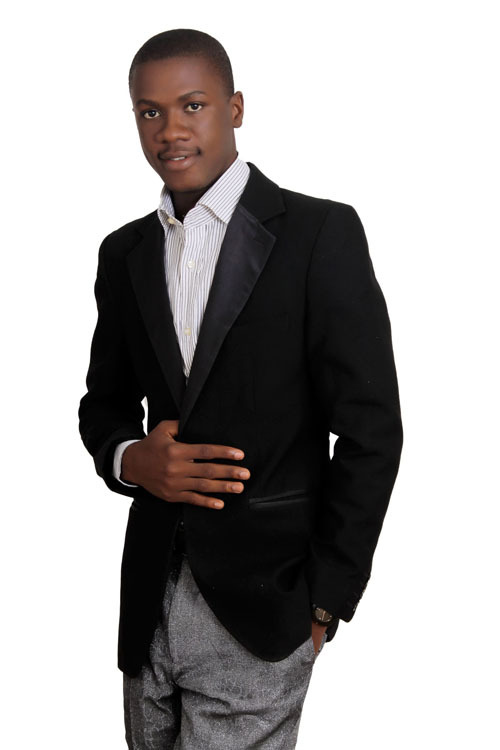 Able God is a fun, fairly fast-tempo, dance-worthy song that is one of two singles recently released by Ezeugo. A detailed review of his EP will follow at a later date, but I wanted to comment briefly on this video. The song itself, for whatever reason, reminds me of one of the gospel songs I grew up listening to in the '90s. No, I am not referring to the quality of the audio. Rather it is the style of the song that caught my attention. It is unusual for a recent release, and this artiste's age (he is 24). I will stop here and expatiate in the review. Special thanks to Gospel Naija who shared this artiste's information with me and requested the upcoming reviews. Mercy: Wow! Small world. I would have loved to see the video of your choir's performance. Thanks for sharing your experience with this song.